This biennial Prize Exhibition is fast becoming one of the UK’s largest and most talked about open exhibitions. 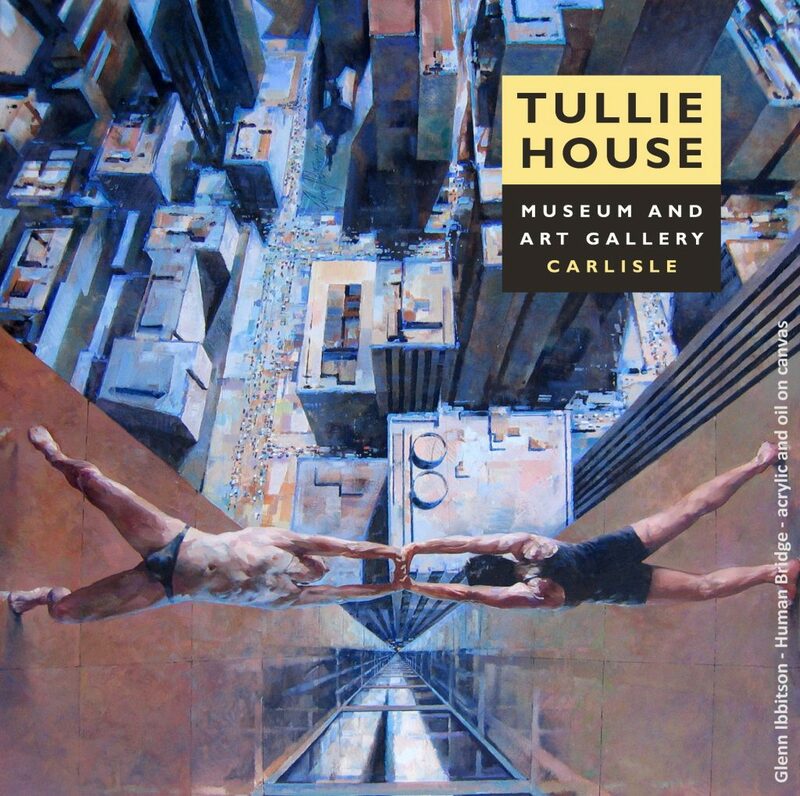 Tullie House Museum and Art Gallery is the final destination for this year’s tour. The exhibition brings together nearly 100 pieces of contemporary art. 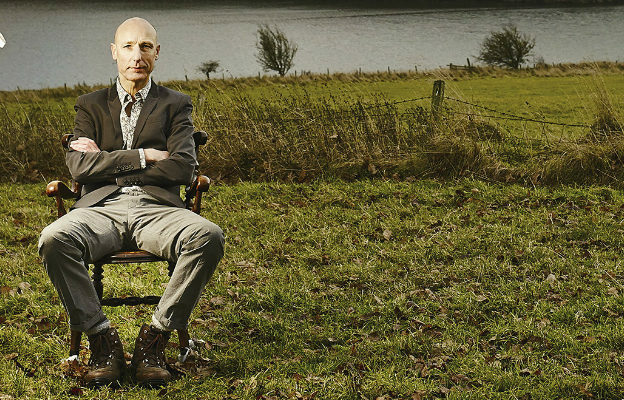 The artworks range from printmaking to sculpture, from the hyperreal to the purely abstract.